YSN was born and raised in Seoul in a family captivated by the voice; her father is a choir conductor and her mother is a musical actress. She learns piano in her childhood but spends most of her time to her general studies until she graduates in Literature at the University of Konkuk in 1992. 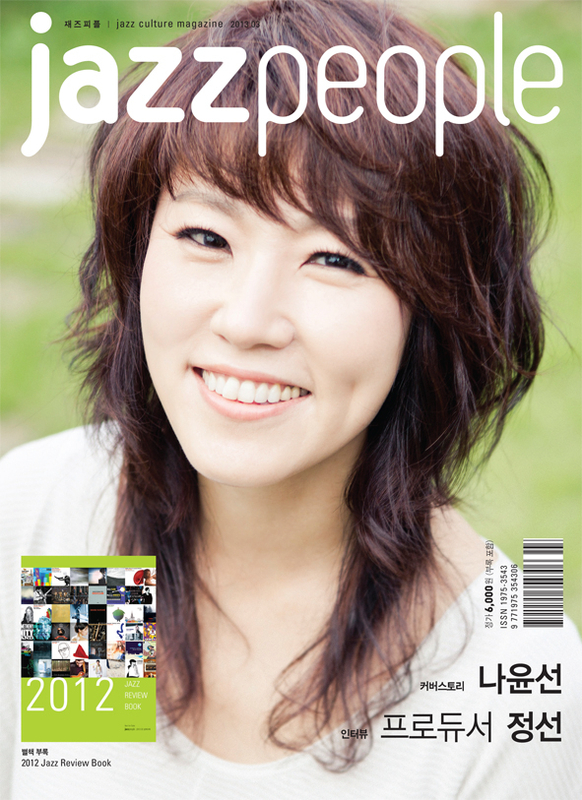 The year after that, she’s invited by the Korean Symphony Orchestra to sing gospels. She makes her first steps on record and on stage. Following that experience, she’s noticed and hired in musicals. Her appearances are rewarded and new opportunities lead her to make choices: a career is opening to her but she’s not convinced to be on the right track. She finally decides to go back to school to study music and singing. Francophile, amateur of chanson, she settles down in Paris during the fall 1995. She registers at the National Institute of Music in Beauvais, at the Conservatory of Nadia and Lili Boulanger and at the CIM, school of jazz and current music. It is in that school that the epiphany happens. Around the year 2000 she does her first tours and collects prizes during contests, festivals such as La Défense or Jazz à Juan. The beginning of a long list of distinctions, marked by a decoration of the insignia of Chevalier des Arts et des Lettres given by the Cultural French Ministry in 2009 and also the Sejong Prize of Culture awarded by the Korean government in 2013. Since 2007, YSN performs in duo with the guitar player Ulf Wakenius. 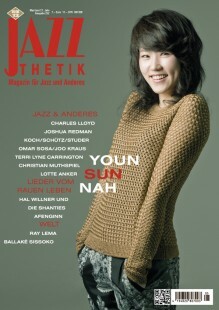 In 2011 they have been joined by the accordionist Vicent Peirani, and the double bass player Simon Tailleu. 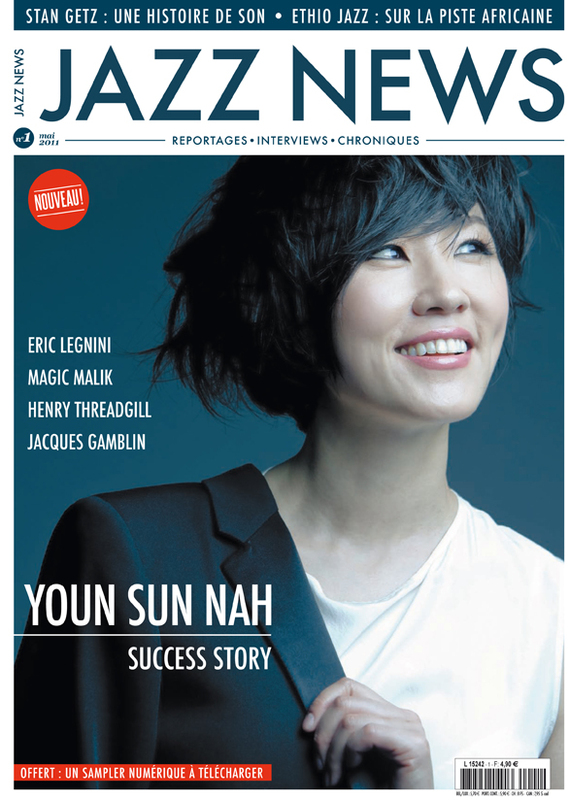 In duo and quartet, between Paris and Seoul, she covers festivals: Montreal, Marciac, Monterey, Java or Montreux that also will entrust her with the presidency of the jury for the Voice Competition 2013. 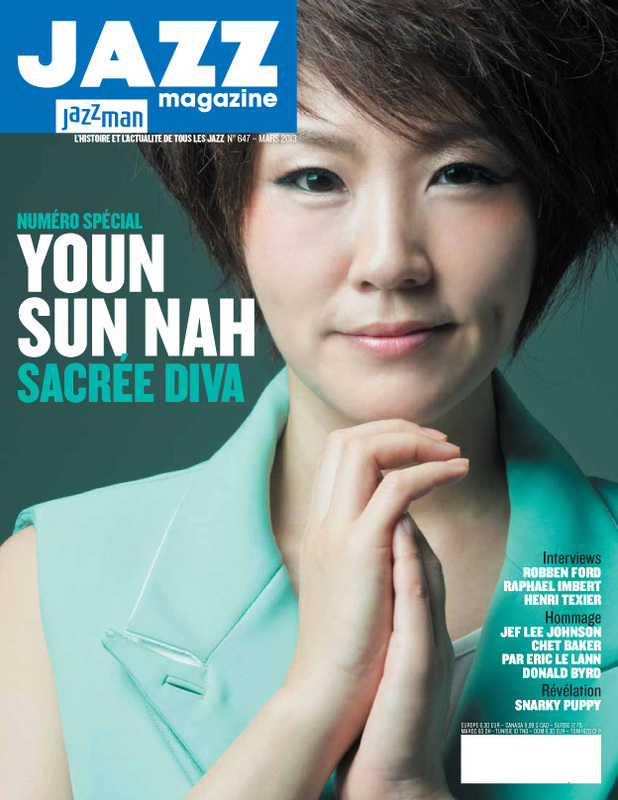 A few weeks before she’s appointed as South Korea’s goodwill ambassador for UNESCO’s International Jazz Day. During 6 full seasons, her voice and her personality have impacted and touched the hearts all over the globe. About 500 concerts between 2009 and 2015, most of them sold-out, 3 albums and 2 of them gold records in France and Germany (Same girl & Lento, ACT). 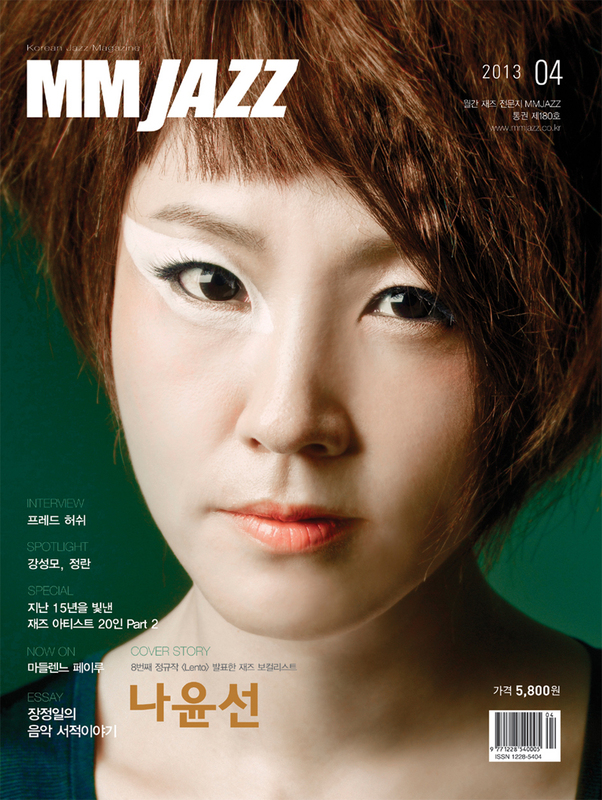 Throughout this time she has received many distinctions from her peers (Académie du Jazz in France, Echo Jazz in Germany, Korean Music Award in Korea) and and appeared at the 2014 Winter Olympics’ closing ceremony. 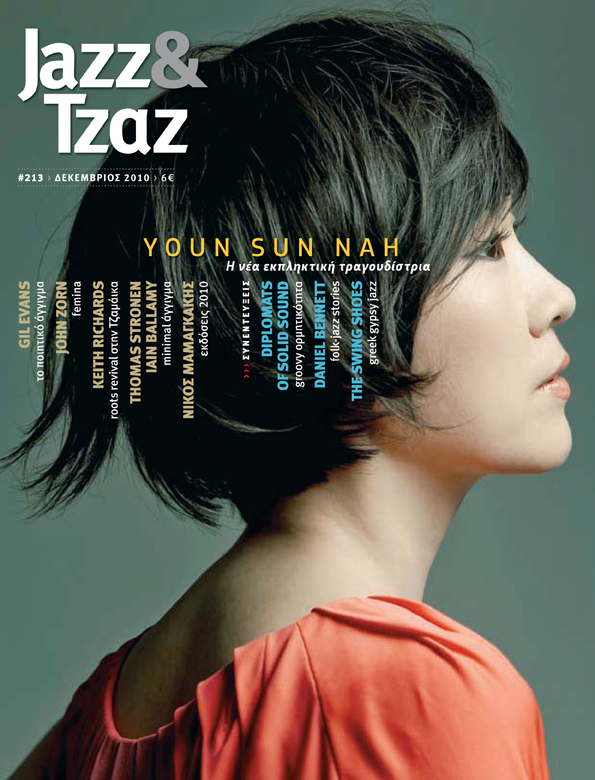 The National Theatre of Korea gives her the artistic direction of the 2015 edition of the Korean traditional music festival Yeowoorak. In May 2017, YSN release a new album: She Moves On. She’ll be on tour during the whole season of 2017-2018.